D6 is a movement intentional about empowering parents, homes, marriages, leaders, and churches to live out the story of Deuteronomy 6. Vertical Three is geared to help young people discover their talents, develop their skills, and dedicate their hearts for faithful service to God. Elements Kids Worship is designed to help kids learn the essential building blocks they need to become spiritual champions for Christ! Access small group studies provide relevant conversations on a wide range of topics that will help you talk about real life issues from a biblical perspective. 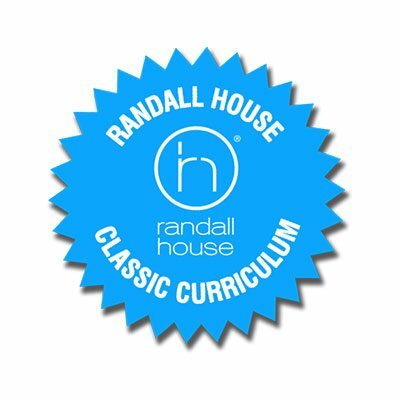 Randall House Classic Curriculum is a KJV-based, lecture-style, in-depth study of Scripture that follows an eight-year scope and sequence. Randall House publishes and sells a wide variety of books aimed at equipping church and home! Looking for the downloads that accompany some of our books? A family ministry conference for your entire team! The Vertical Three Conference is dedicated to worship, discipleship, education, and service. T&P is the premier leadership training conference for Free Will Baptist high school students from across the country.